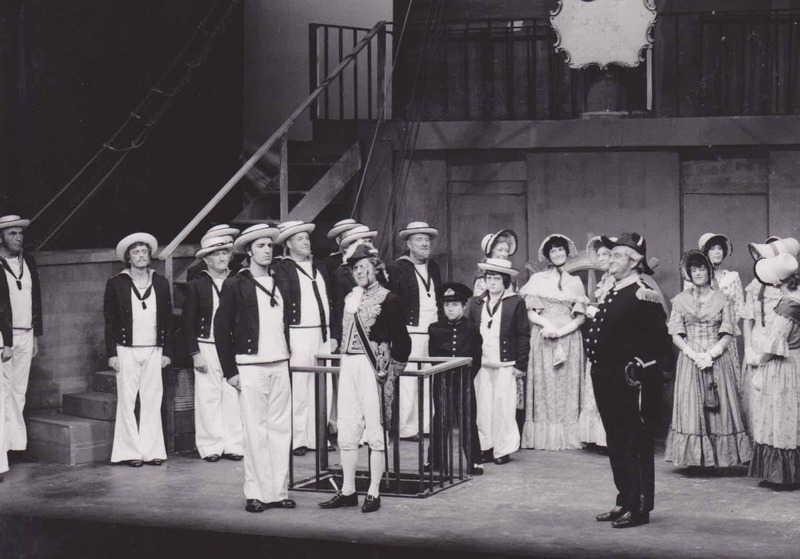 HMS Pinafore brought about a complete change of production officers. 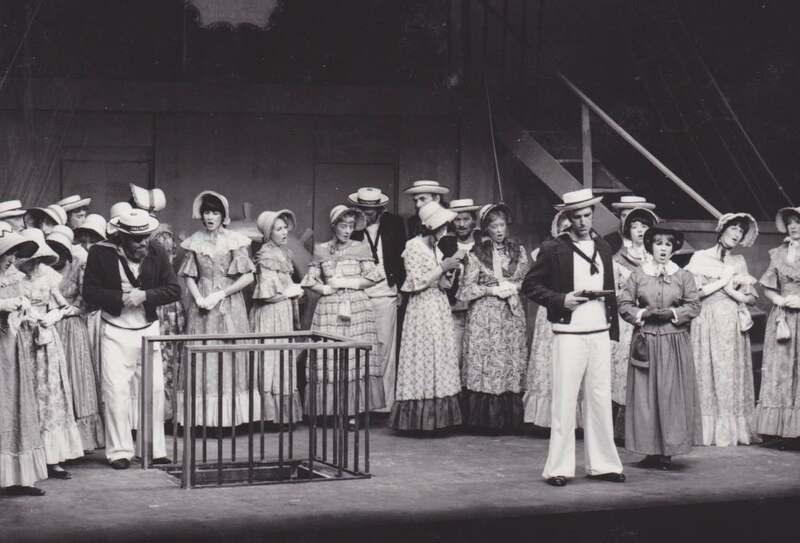 Pam Hoskins was keen to perform again, Peter Robson wanted a break whilst Bob and Molly Gibson did not also need the commitment of a summer show. Graham Buchanan from the Maskers agreed to direct, David Frost moved up from Assistant MD and Ken Spencer (also from The Maskers) was happy to be Stage Manager. The current policy of changing the directing team after nearly every show had its beginnings here. The rehearsal period appears to have been relatively calm. In his report Graham Buchanan admitted that ‘a rehearsal schedule would have been helpful and that the principals had received less rehearsal time than the chorus.’ He was happy with the performances of the principals, felt that the ladies’ chorus was good and thought that the men had worked hard but absenteeism remained a problem. 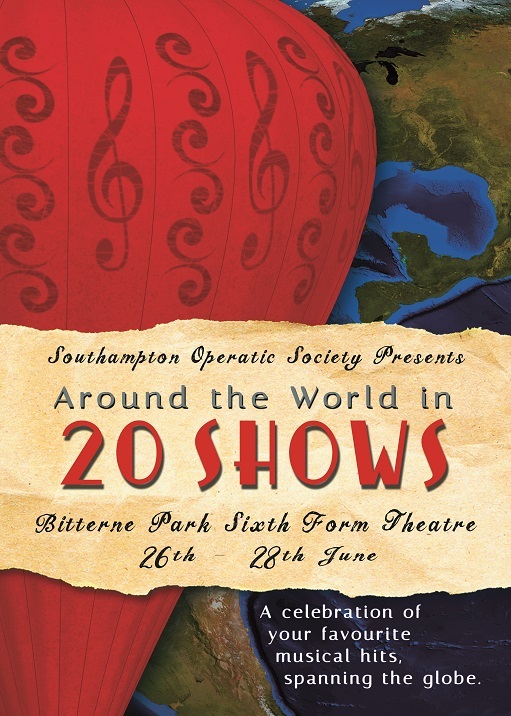 Eventually a smaller than usual chorus of 11 men and 16 ladies was put on stage to join a strong principal line up – with the exception of Andrew May, there was no evidence of new members playing main parts. The Echo stated that, ‘The large audiences may look forward with pleasure to a most entertaining evening. The zestful enjoyment and crisp, vigorous ensemble of the company, in eye-catching costumes, were supported by sound vocal quality throughout. This uniformly high standard was reflected in the cast soloists, of whom Philip de Grouchy as Sir Joseph entered into the spirit of the character with great conviction. 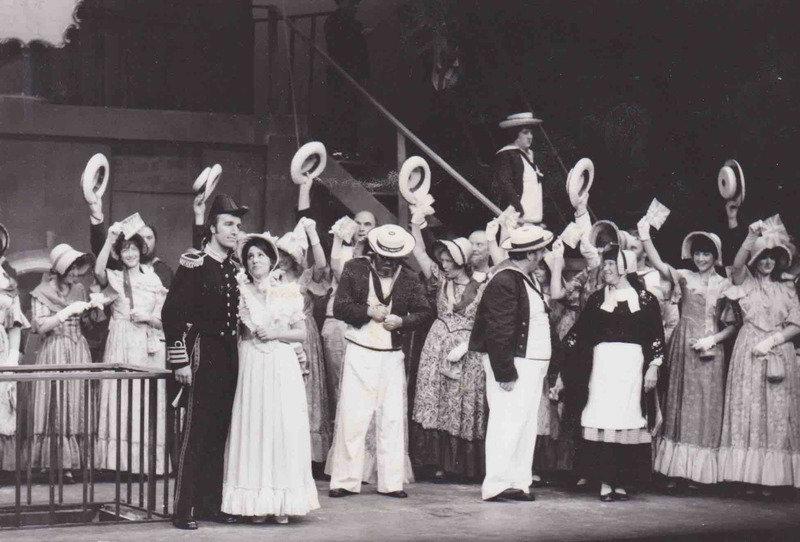 Every effort was made to keep to a strict budget and, much to everyone’s delight, HMS Pinafore made a healthy profit of £867.